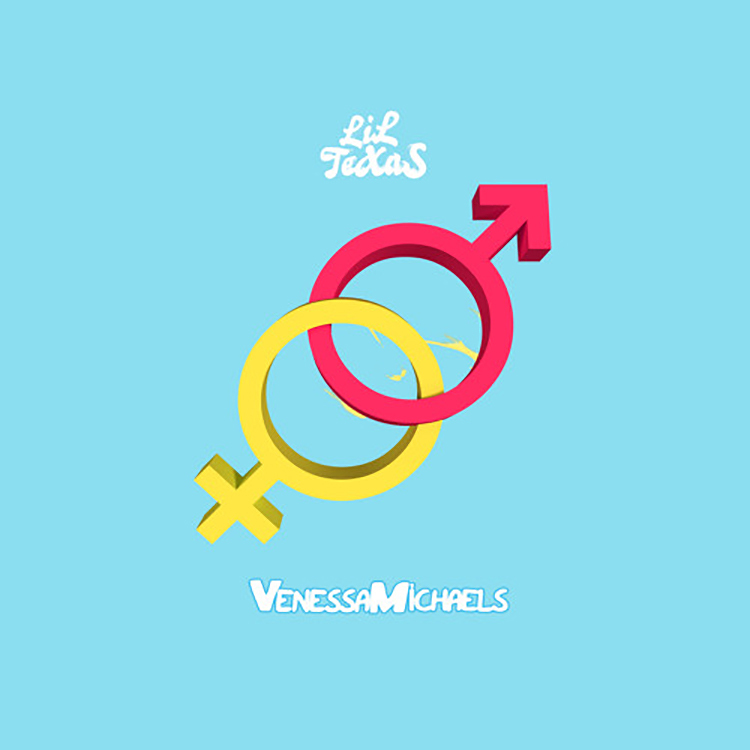 This collaborative effort between Lil Texas and Vanessa Michaels “Without You” is a track I cannot stop playing. With excellently placed vocal samples, horn stabs, and shifty drum rhythms this track rides that line between a club and trap vibes perfectly. I am not sure whether I want this to be played at a club or played at a pregame. I guess I will have to settle for both which I would not be disappointed about. This collaboration is pure bliss and a must listen being that it is way too good. Be sure to check this track out and download this track now as it is available for free!